Lyndale Financial is a fee-only fiduciary firm. This means we do not sell products and always place your best interests ahead of our own. We believe a well-crafted financial plan is the first step in achieving financial success. It's Your Money. It's Your Life. 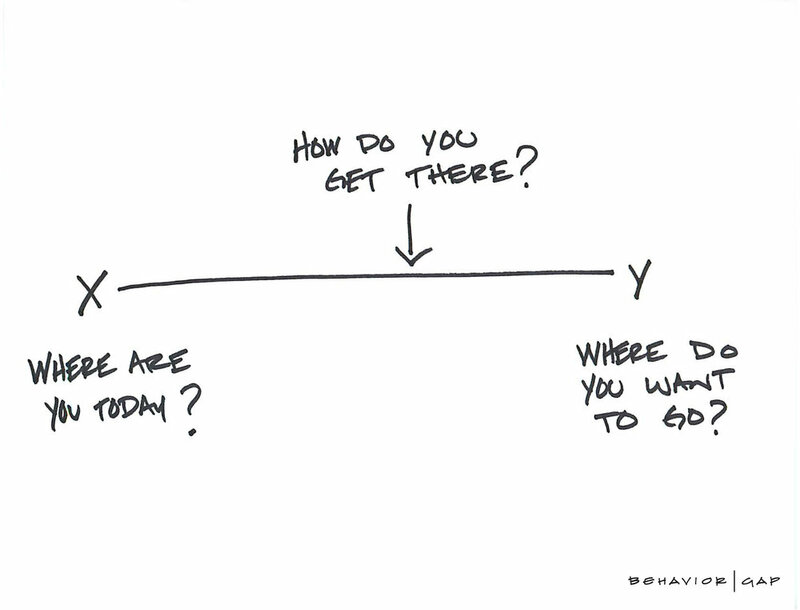 We meet you at the intersection of your money and your life. Your financial plan is customized for you and your individual needs only. Everyone has their own idea of a great life and we want to help you achieve just that. By working together, we will organize your financial life and get you on the right path. No two individuals carry the same goals, values, and beliefs around money. This is why a customized financial plan is the best way to get started. Your personalized financial plan, with action steps to implement right away. Your target budget to keep your spending in line to achieve your short-, mid-, and long-term goals. An investment plan to align your investment accounts with your financial plan. Tax planning opportunities to reduce your taxable income. Estate planning guidance to ensure your finances pass efficiently to your heirs. An analysis of your current insurance policies and recommended updates. 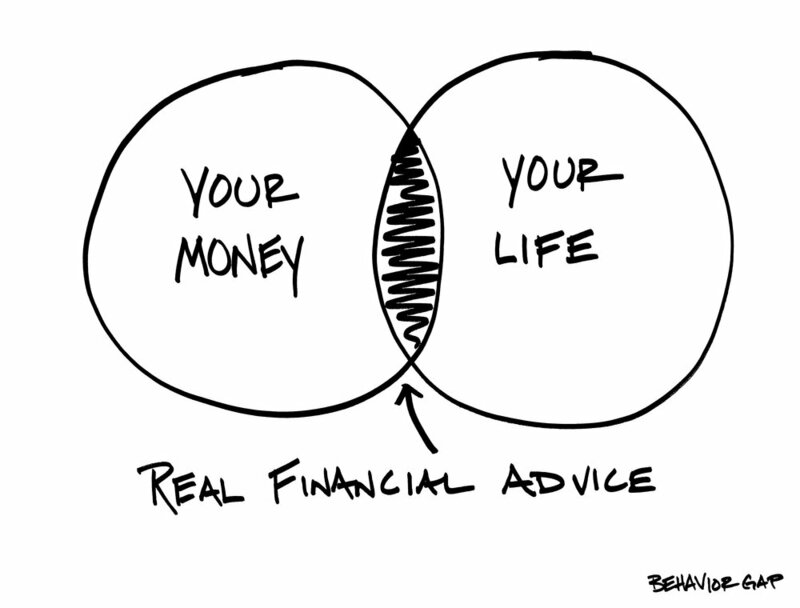 The benefit of having a CERTIFIED FINANCIAL PLANNER™ give you actionable advice.